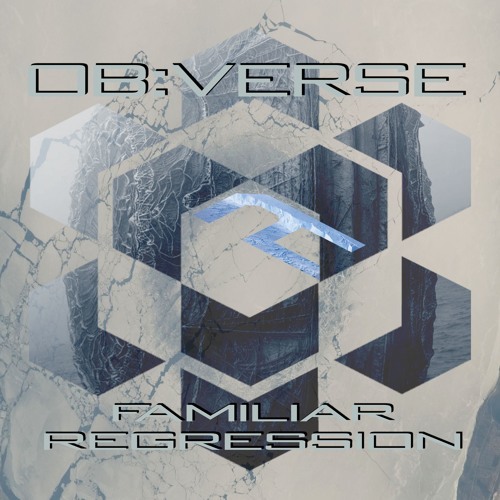 For the flip, ob:verse brings in the talents of label manager K2T to deliver 'Regression'. Completely shifting in vibe compared to 'Familiar', 'Regression' is a deep roller accompanied by a symphony of synths, constantly evolving and keeping the listener interested. Ob:verse's attention to detail and care in his music as demonstrated in this release show that he has an incredibly bright future ahead of himself. @bredinbreidholt: Wow, such kind words, thank you buddy! Really nice vibes! Love the space!